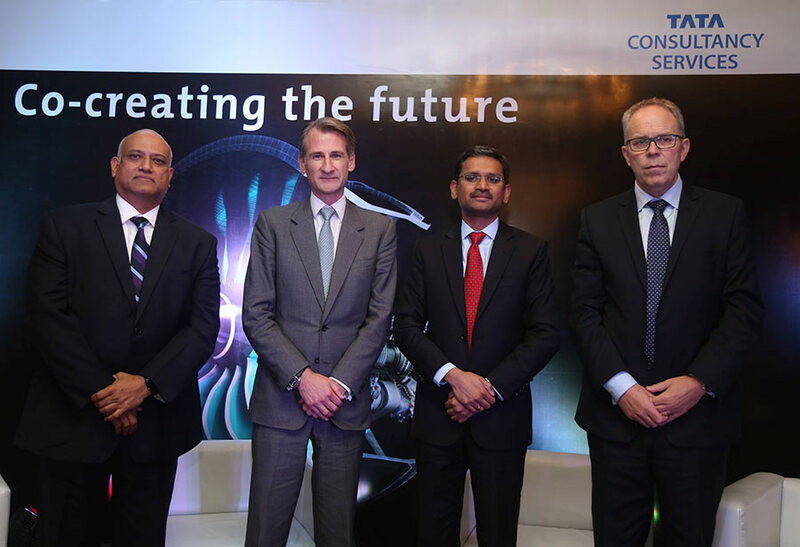 Tata Consultancy Services and Rolls Royce the market-leader in high performance power systems, have announced the expansion of their long-standing partnership in order to exploit future data innovation opportunities. The partnership will help Rolls-Royce accelerate its ‘Digital First’ vision, deliver further value to customers, improve existing services, accelerate development and deployment times and create new areas of growth. This digital transformation for Rolls-Royce will be supported by TCS’ Connected Universe Platform, a platform-as-a-Service (PaaS) offering that accelerates the development and deployment of Internet of Things (IoT) applications. As part of this agreement, TCS, will provide IoT digital platform capability, allowing data to be captured, shared and analysed more quickly across Rolls-Royce so that new products and services can be developed at pace. This will enable Rolls-Royce to use data to innovate within all of its businesses and collaborate more effectively with partners and customers. TCS is honoured to be part of this continuing Digital Transformation journey for Rolls-Royce. TCS’ Connected Universe Platform with its Services and Solutions offer a wealth of functionalities that will allow Rolls-Royce to more easily develop, deploy, and launch products and services to the market quickly. Organisations are increasingly building upon a digital foundation to transform their businesses, and TCS is actively guiding our customers to become increasingly more Intelligent, Automated and Agile. TCS continues to be the global technology partner of choice for navigating and taking advantage of the opportunities in the new Business 4.0 era. This is an example of how we intend to unleash data innovation through collaboration. TCS is an outstanding partner with excellent experience in delivering a flexible and agile platform capability across many different markets. We expect to be able to realise both short-term and long-term benefits through collaboration with partners and customers on the TCS IoT Platform. It will allow us to take advantage of fast-paced data innovation – including accelerating our application of industrial artificial intelligence and a range of other cutting edge breakthrough opportunities.